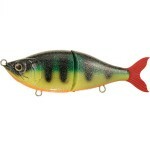 Svartzonker tail is already one of the most known tailbaits for pike fishing. 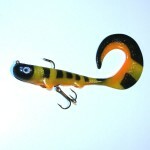 Now with the new bigtail it is bound to be an even more desired bait! Real slow action of the tail that will trigger big pike and musky for sure! 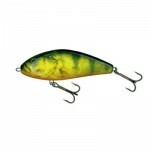 Category: Featured, Lure Videos, Svartzonker, and Tailbaits. Tags: bigtail, svartzonker bigtail, and Svartzonker tail.